From flower to harvest for the ginger. The search for certified organic ginger continues from Victoria. 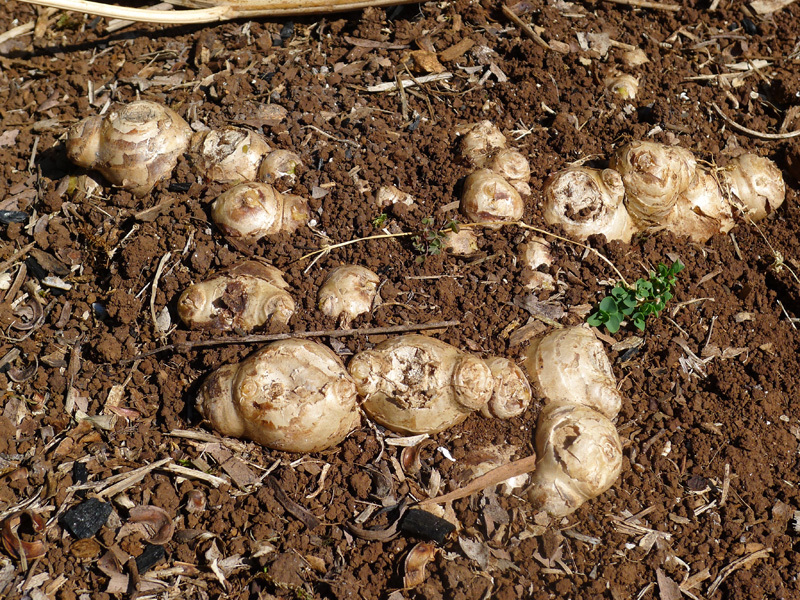 Easy to grow and I encourage any local with a sunny patch to plant some ginger. 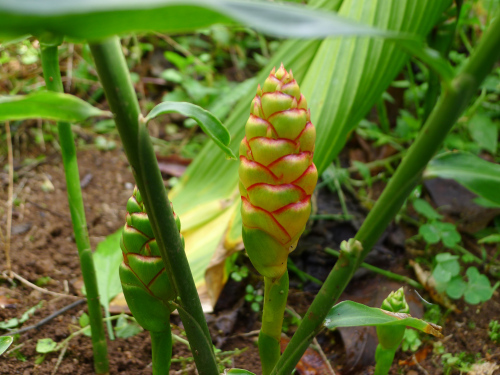 See how it grows and enjoy the best ginger you will ever taste. 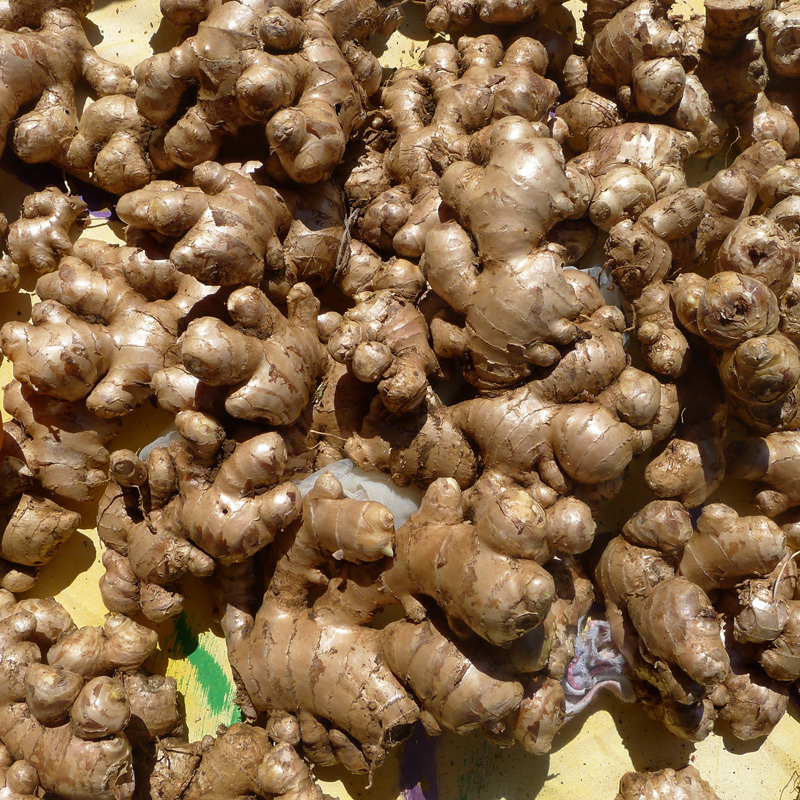 Ready to begin the peeling of the ginger, (Zingiber officinale) for preserving. There seems to be many ways to preserve ginger and I will try pickling and candied. Now for the fun part, peeling with the back of a teaspoon. More photos as we progress. This article is worth reading. It re-enforces the need for our Australian Certifying Organic body to have a local, on the ground involvement.